Free your talent acquisition team from the burden of traditional reference checking—so they can focus on finding great talent for your organization. Anyone who’s had to check references by phone or email knows the process is slow, inconsistent, and doesn’t provide any real insight on the candidate’s job performance or potential for success. If your recruiters are spending hours of their workweek checking references for candidates who were going be hired anyway, then reference checking is a waste of time. There’s a better way. 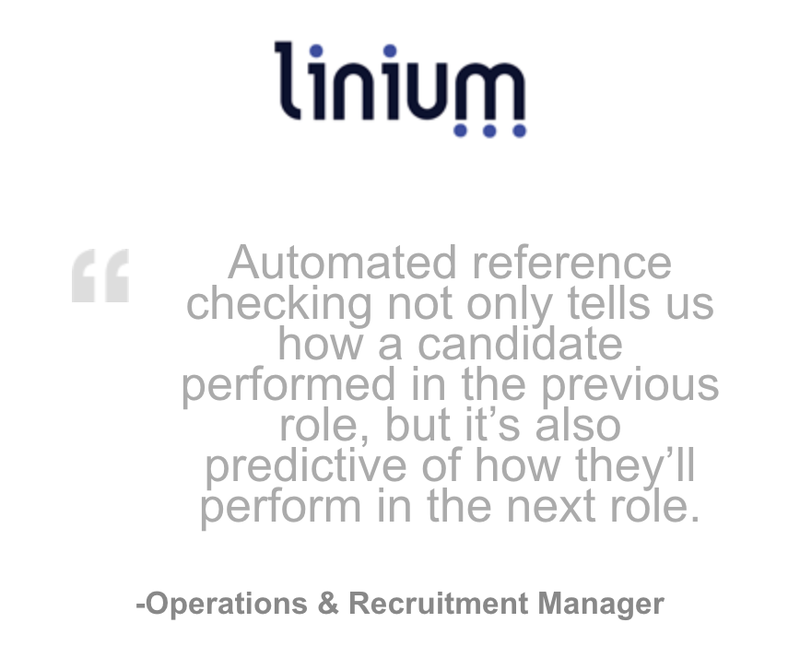 With an automated process, you can make reference checking worth doing again. Automated reference checking is easier for everyone. Recruiters add candidates to the system. Candidates invite 4-5 professional contacts. References complete a quick online assessment. 30% of references will opt-in to your talent network. 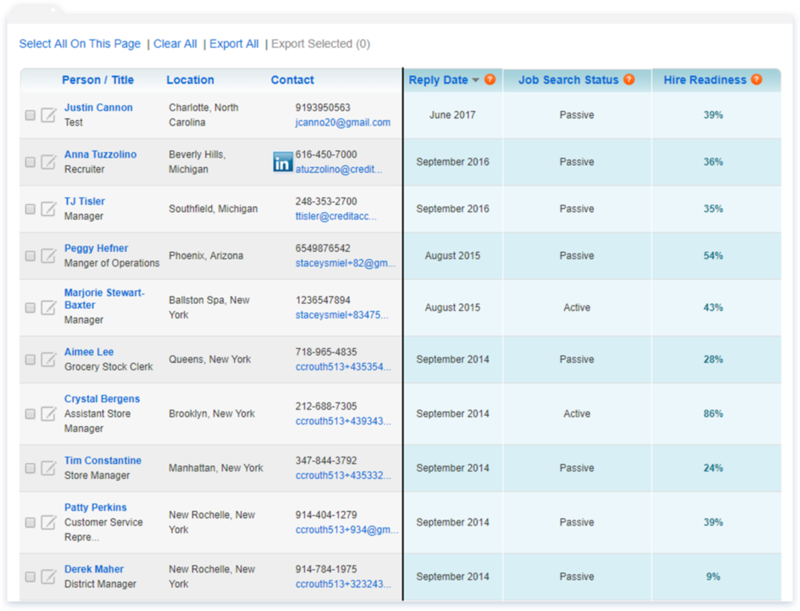 Recruiters are notified when reference check results are ready, and can also search the sourcing database anytime for new talent.